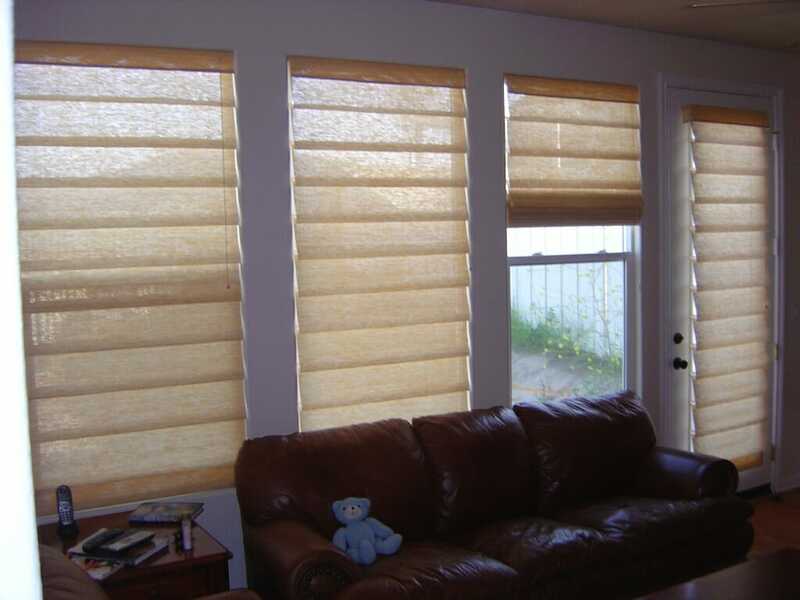 Custom Woven Wood Shades - Roman, natural weave, cordless & more! 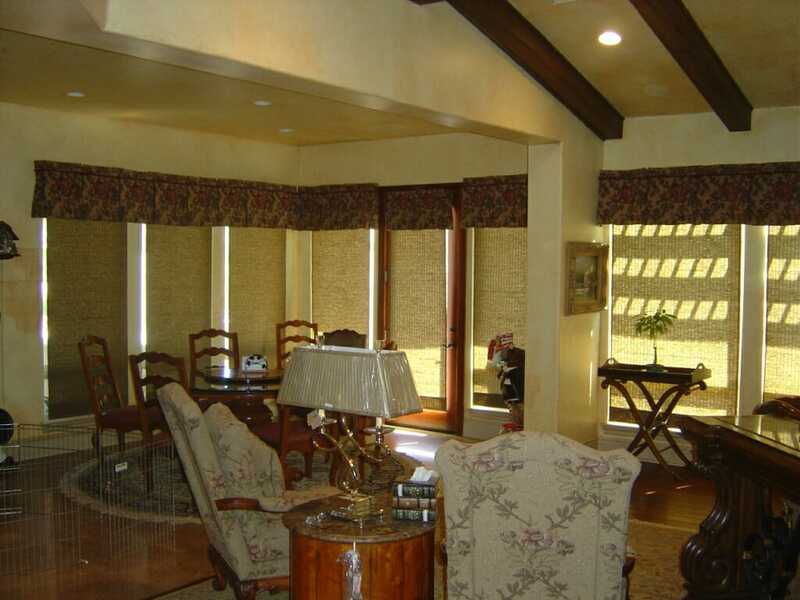 Woven wood shades provide light control, as well as privacy, without sacrificing style. 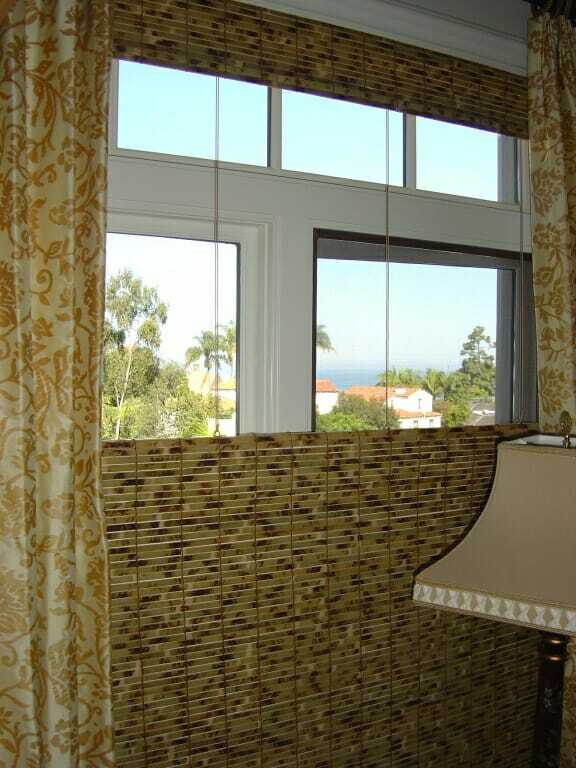 You can transform any setting into your own tropical paradise, or for a higher-end look, you can match with drapery panels. 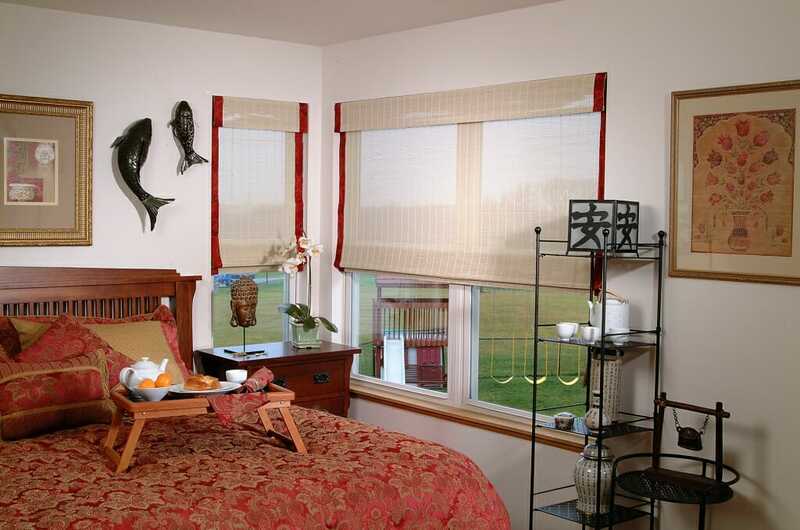 Woven wood shades are a unique blend of wood, reeds, grasses and bamboo. 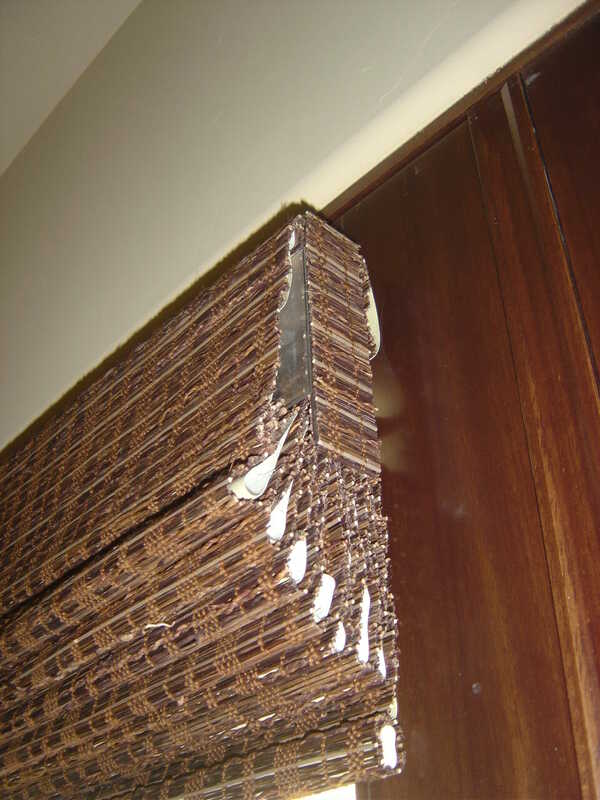 Some woven wood shade options combine many of these textures together, othesr use just one single material. 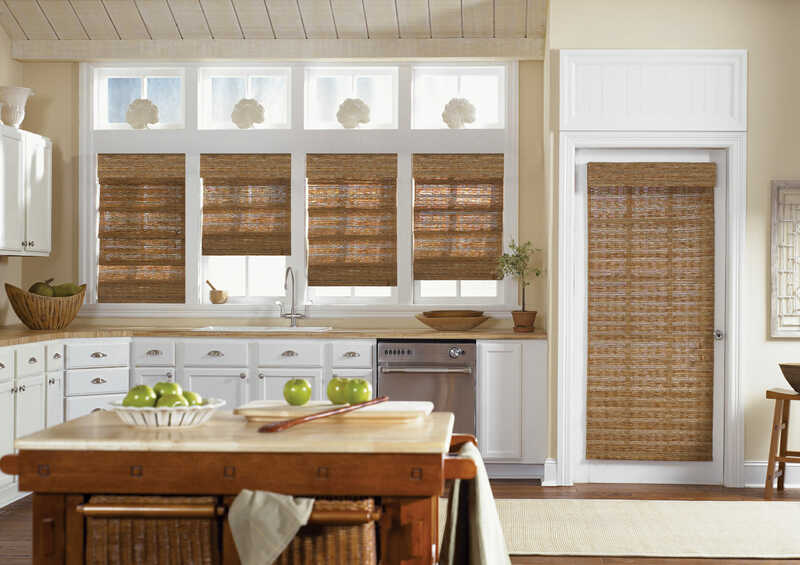 Woven wood shades are the perfect combination of traditional, casual styling and natural materials with an organic feel. 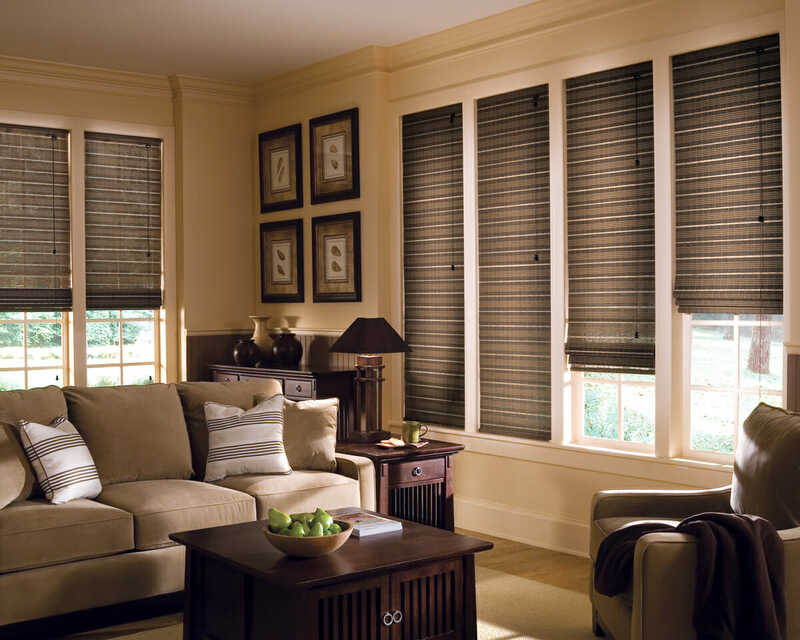 Edge banding, decorative hems and trim options allow you to customize your shade to give your room the exact look you are hoping for. 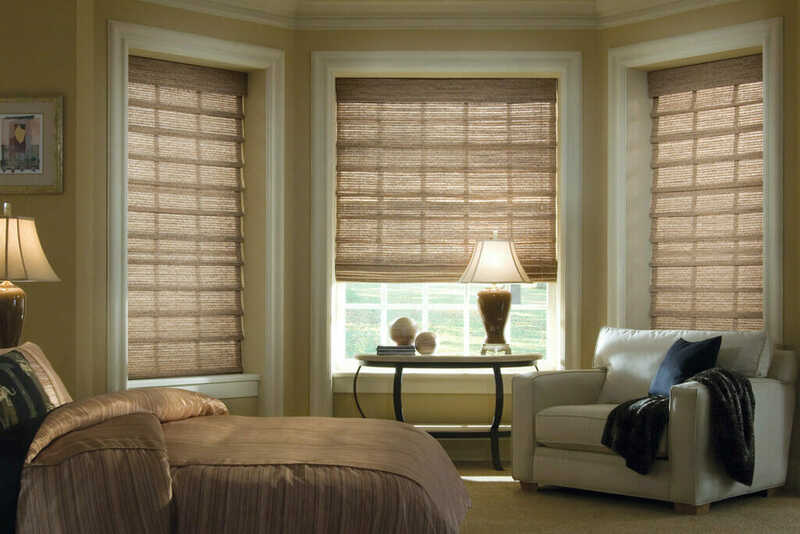 You also have the option of open knits or tight privacy weave for rooms in which controlling privacy is optimal, like a bedroom or bathroom. 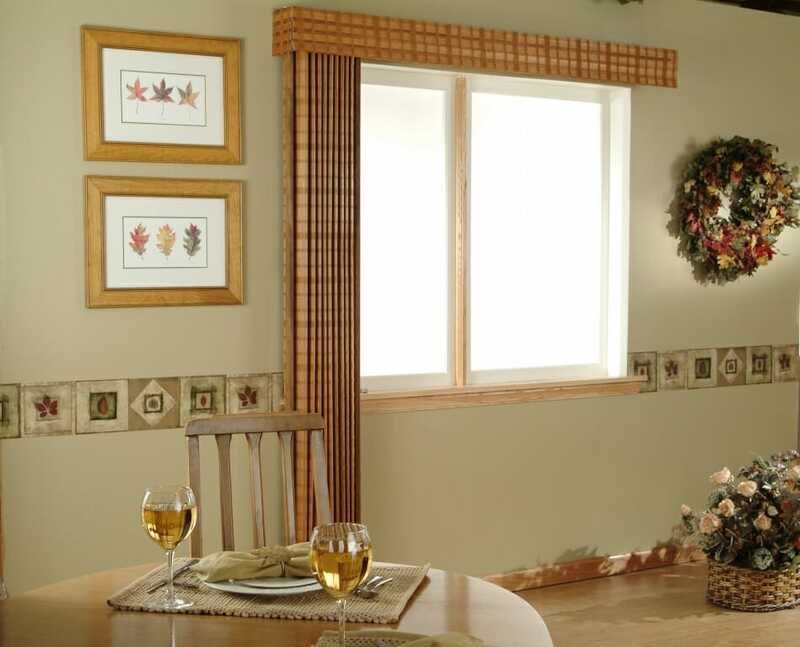 Optional applications include top-down/bottom-up, and mounting two-or-three shades on one headrail. 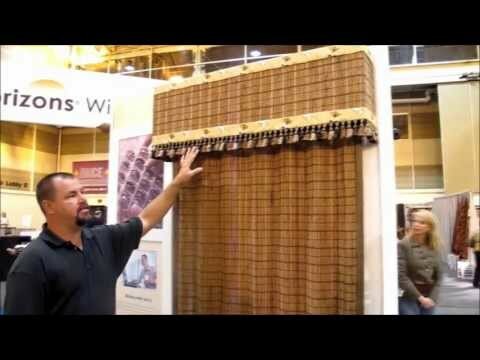 Woven woods can be motorized, too. 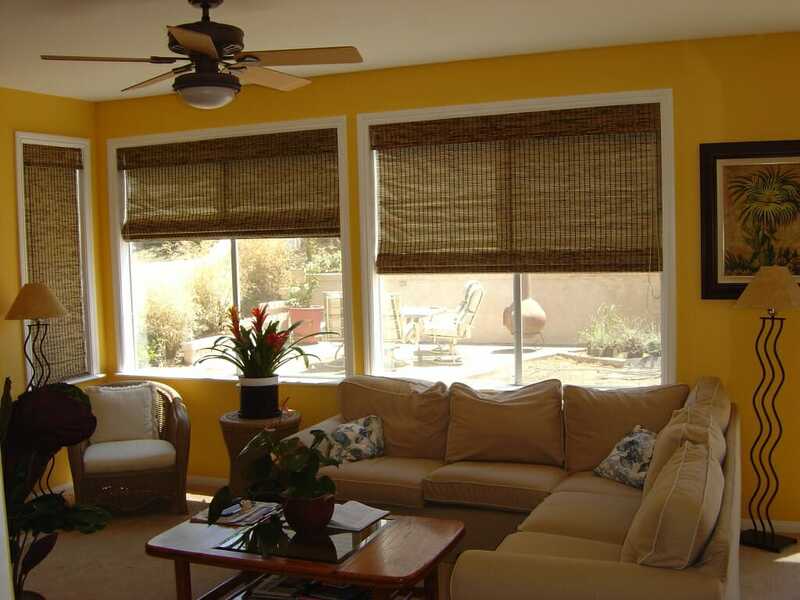 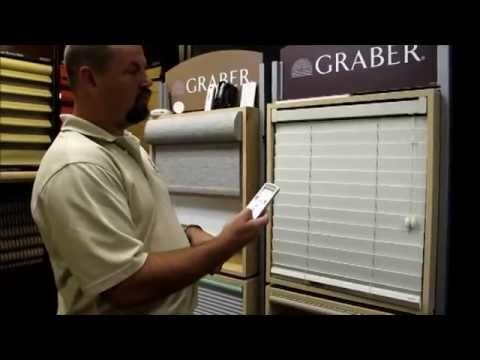 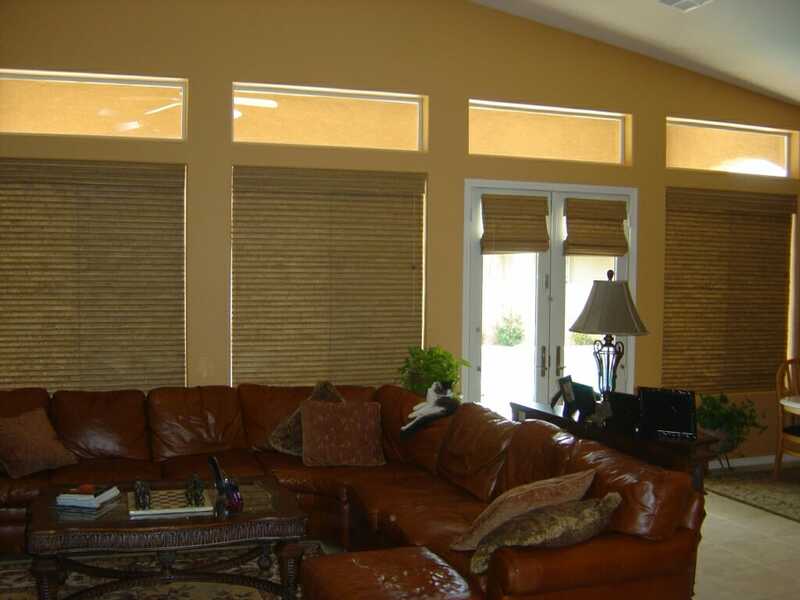 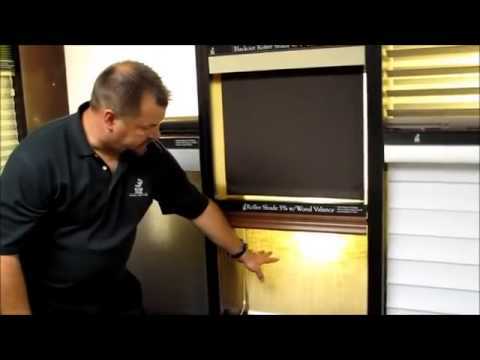 Motorized woven wood shades offer greater ease of use, but they also increase the safety standard of your home, by eliminating window treatment cords which are dangerous to both children and pets. 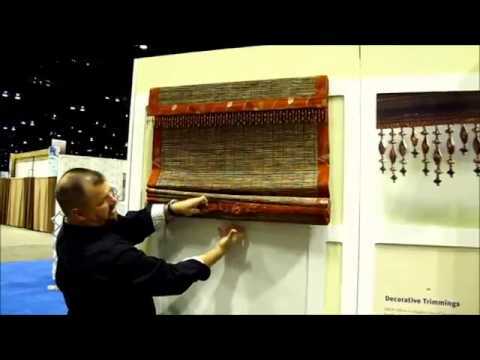 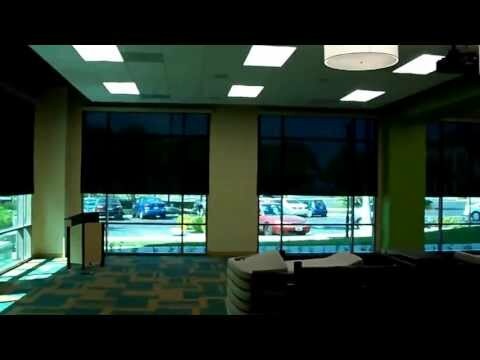 Compete customization is available for woven wood blinds.